L'IIe Rousse was founded by Pascal Paoli "The Father of the Nation" between 1758 and 1765. 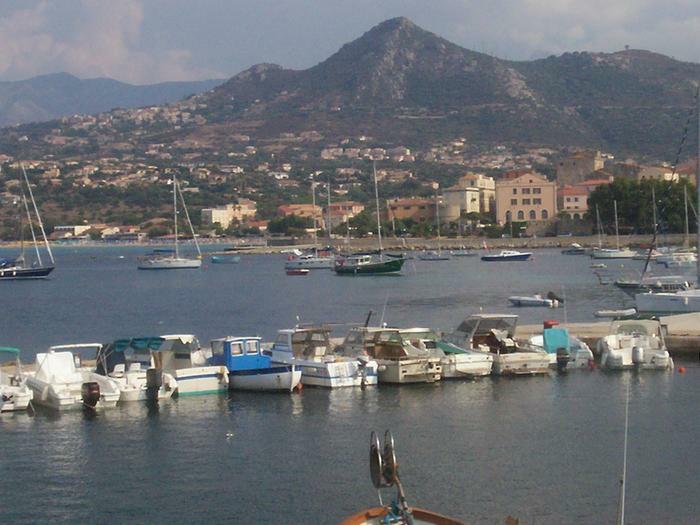 Corsica annually attracted more tourists and more precisely in Balagne who became the first tourist destination in Corsica. L'Ile Rousse, the main town of Calvi with Balagne, with 2900 inhabitants, is located 25 kilometers north of Calvi, and extends westward from the sea to the hill of Semaphore and neck Fogata. 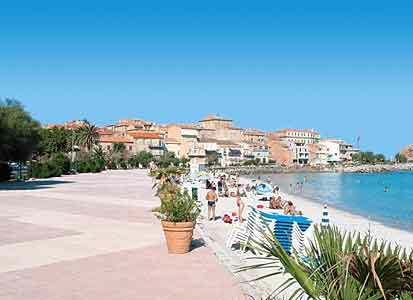 Isola Rossa - (Ile Rousse in Corsica) is a pleasant seaside town with its sandy beach. There are beautiful beaches around the Ile Rousse, renowned for the quality of the sand, the beauty of the blue and turquoise water. The range of Bodri minutes from Ile Rousse to Calvi, offers great weather, a sea of exceptional transparency is set against a white sand equally exceptional ..
245 rings with 80 for the passage. On site catering, petrol station, crane lift, shower, wc .. Rental Ile Rousse offers apartment type F4 of 85 m2, including a fully equipped kitchen, a living room air conditioned, bathroom with bath, separate wc, three bedrooms and a terrace with sea view.